Wild & Scenic Film Festival awarded IPOS with both the People’s Choice Award and The Jury Award. Thank you to all who voted! 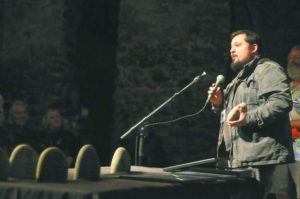 Producer Brandon Vedder was on hand to accept the award in Nevada City, CA.